Churches need to reach people with the love and truth of Jesus Christ. But how do we do that? 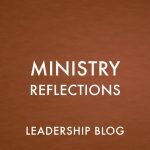 The Gospel does not change but whether Christians like it or not, different people respond to different types of ministry. That is where Effective Generational Ministry by Elisabeth A. Nesbit Sbanotto and Craig L. Blomberg comes in. The average church is likely made up of some combination of baby boomers, GenXers and millennials. Attempting to force all three generations into one box is not effective. 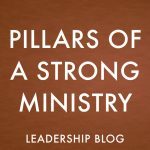 If churches are reaching out to specific generation, it is important to learn about who they are and what motivates them. 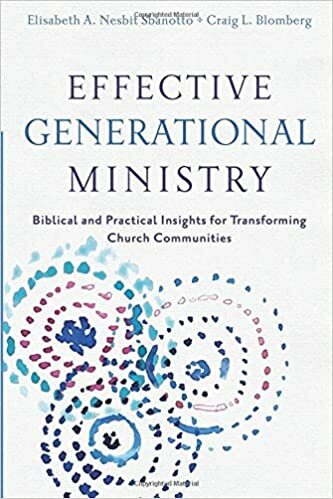 Effective Generational Ministry is a great resource for understanding these generations and finding ideas for effective ministry. What is fresh in this book is the diversity of perspectives. Sbanotto (a GenXer) writes from a sociological view and Craig Blomberg (a baby boomer) writes from a New Testament view. Together they give helpful insight into each of the generations. 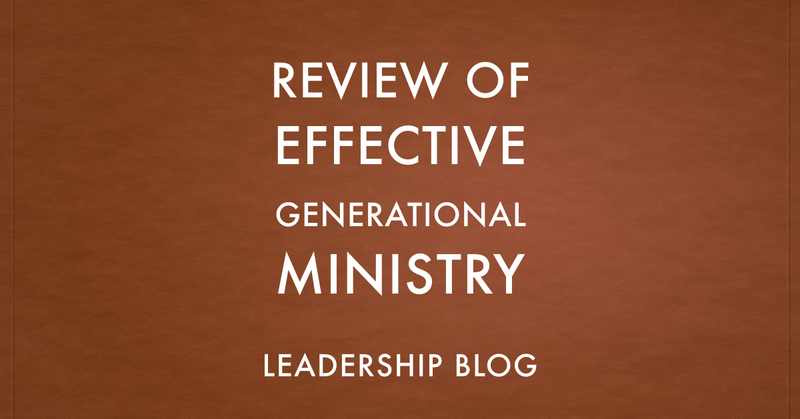 I recommend Effective Generational Ministry for all pastors and church leaders.